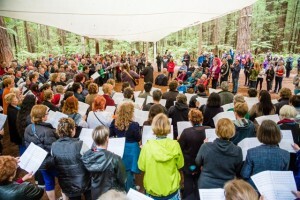 Personal membership - New Zealand Choral Federation Inc. Your Personal NZCF membership helps support choral music in New Zealand and entitles you to a range of benefits. What do I gain as a Personal member of NZCF? • Discounted registration to Choral Connect ’19 and the 12th World Symposium on Choral Music (WSCM2020)! How does my personal membership support choral music in New Zealand? Note that NZCF accepts credit card payments (Visa and Mastercard).